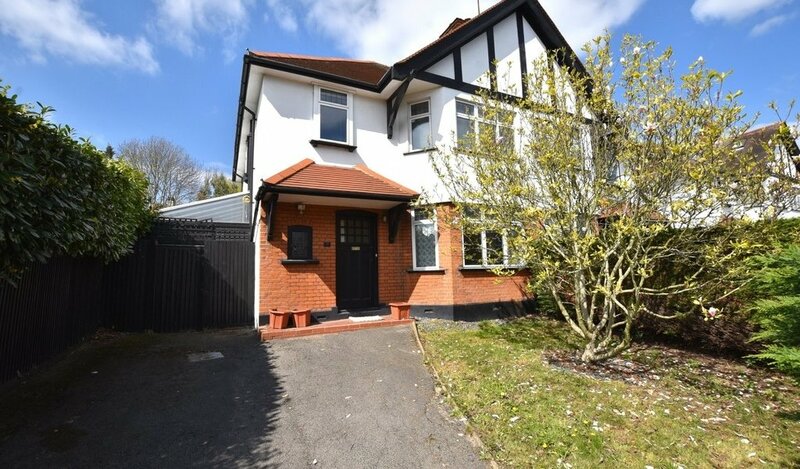 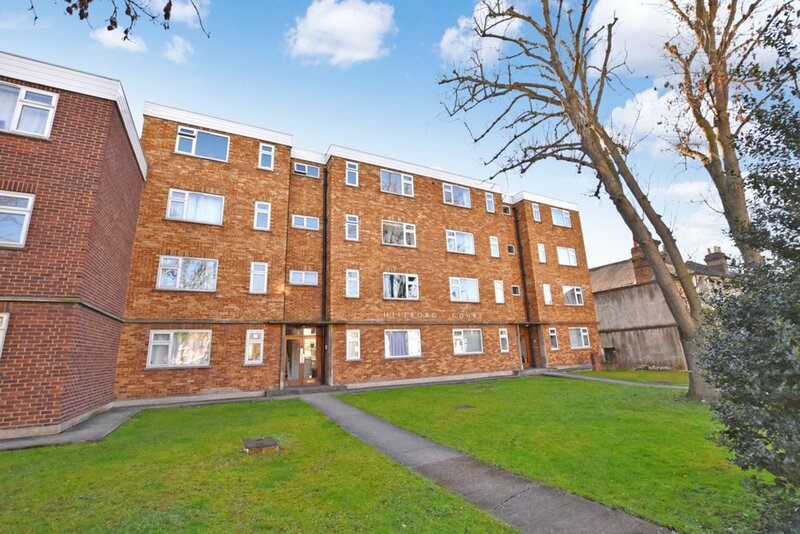 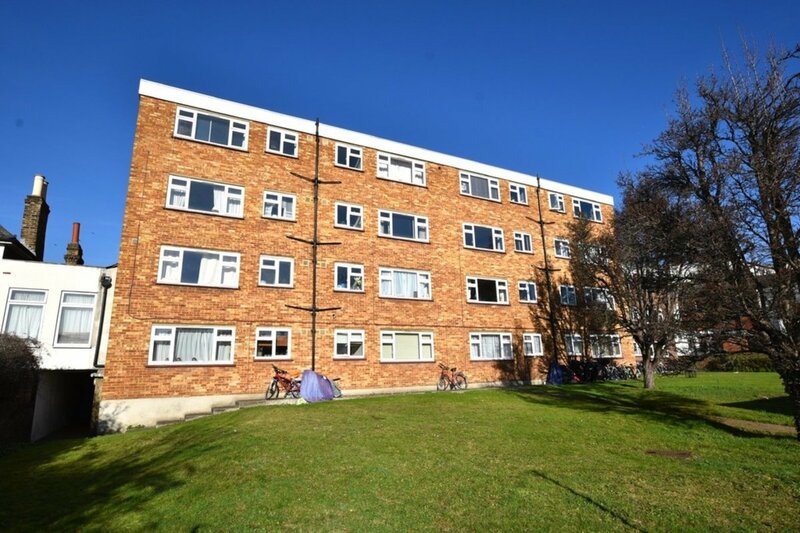 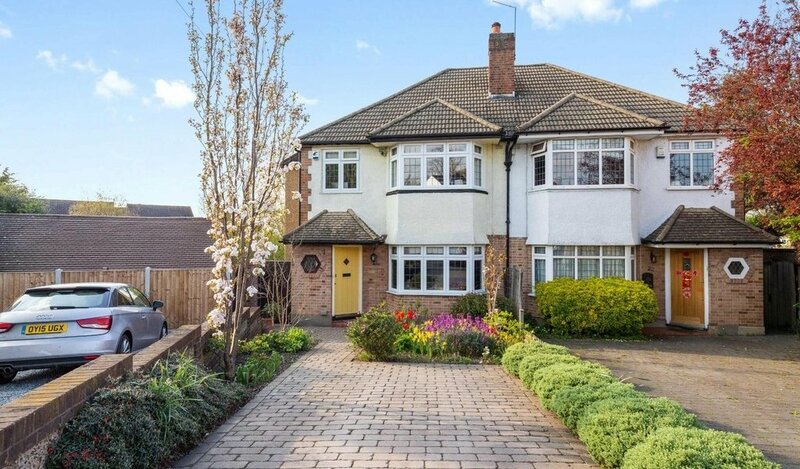 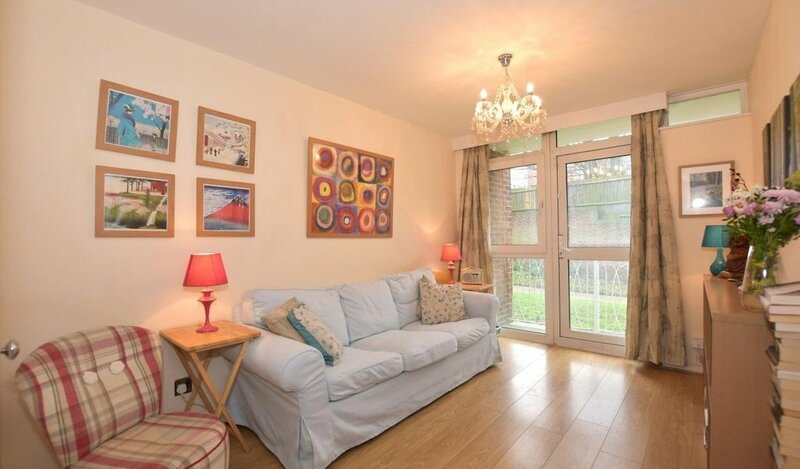 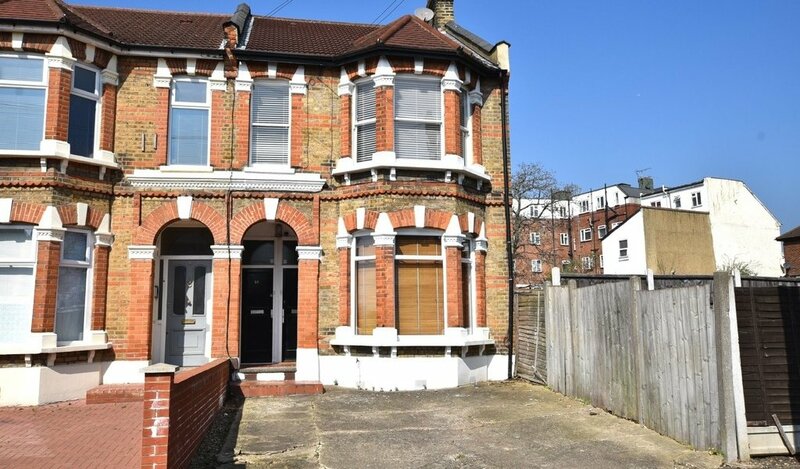 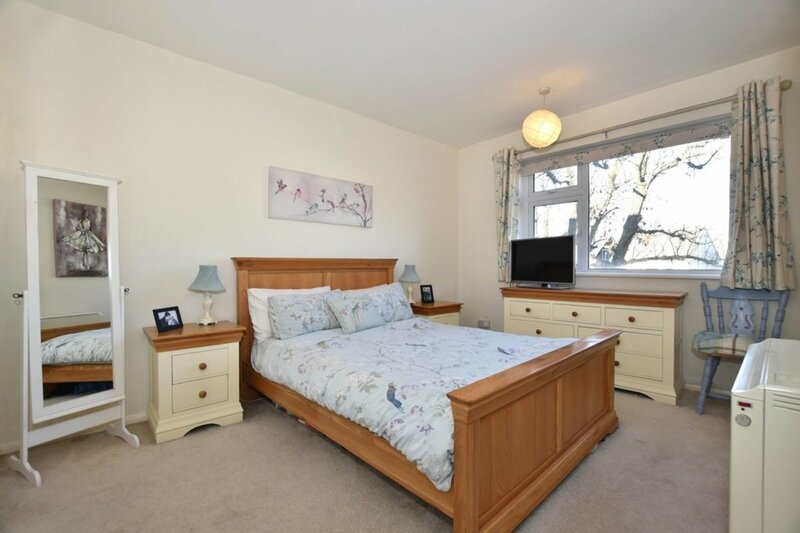 Situated in the heart of Leytonstone close to Leytonstone Central Line station (0.4 mile) and High Road with its great selection of excellent restaurants, bars and shopping facilities including a Tesco super store all within just a short walk. 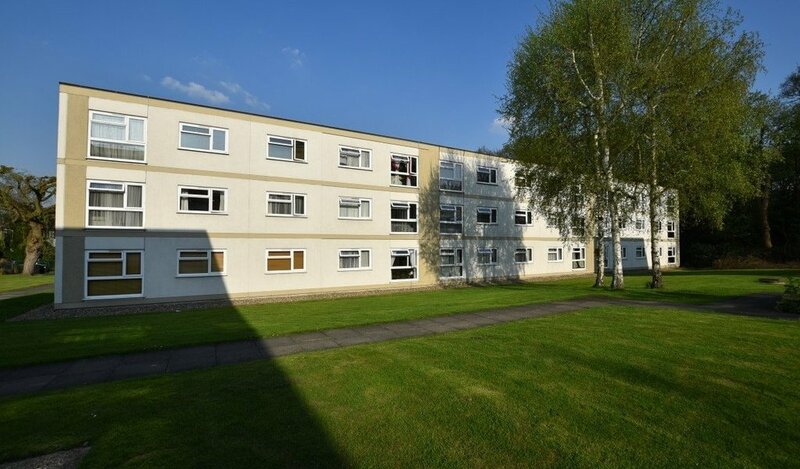 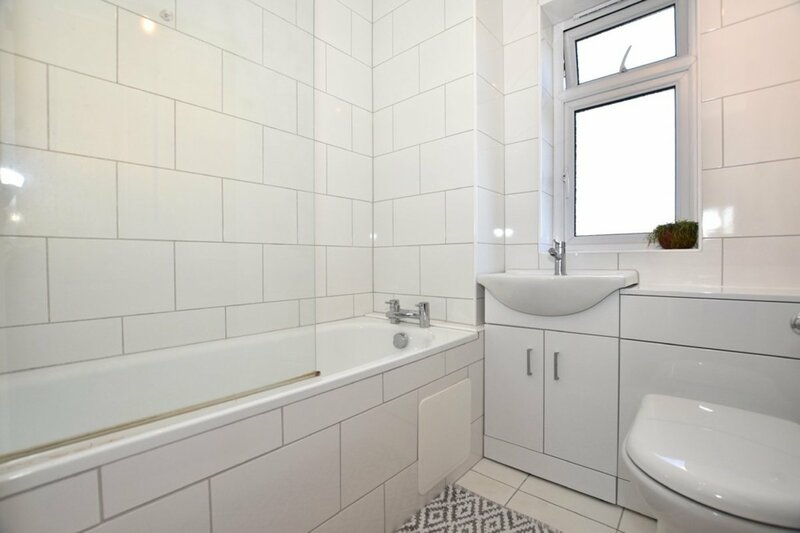 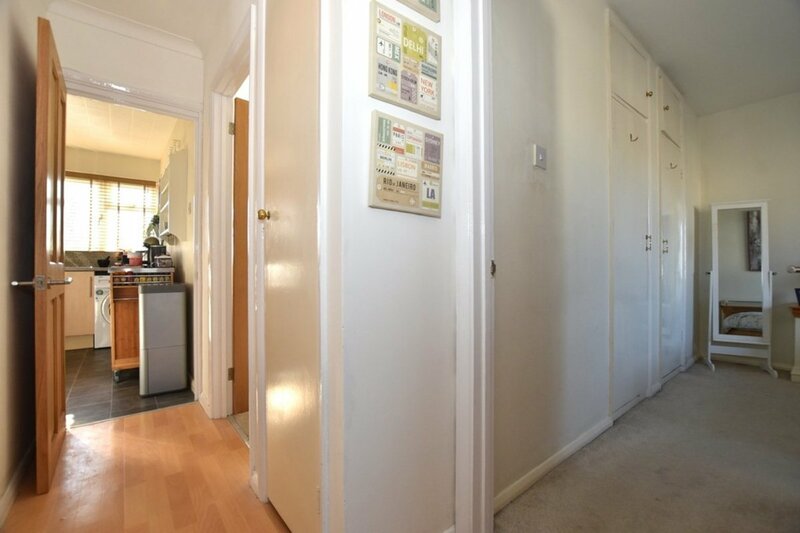 Petty Son and Prestwich are delighted to offer for sale this spacious and beautifully presented one double bedroom second floor flat. 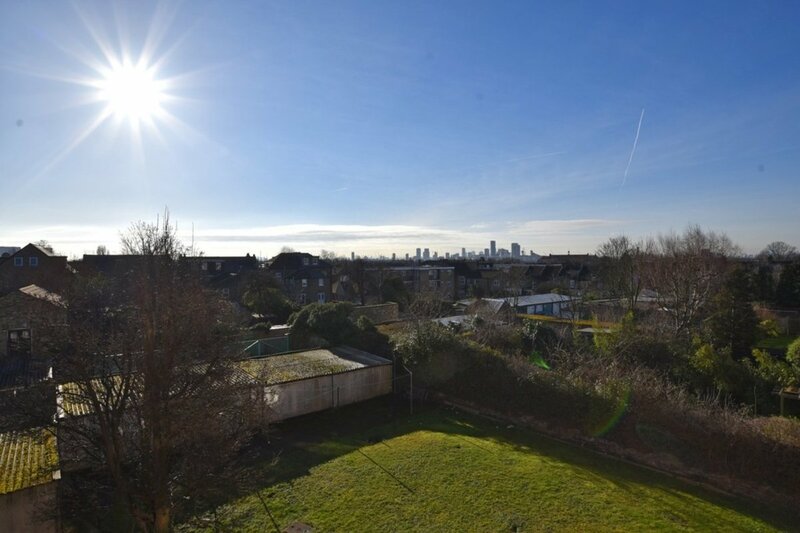 Accessed via a secure entry phone system and through a well-kept communal hallway, this property enjoys beautiful views over East London and into the city. 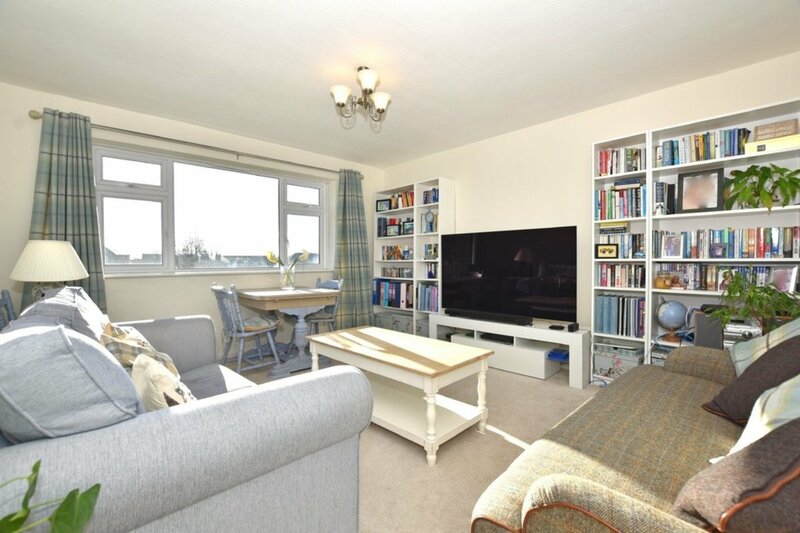 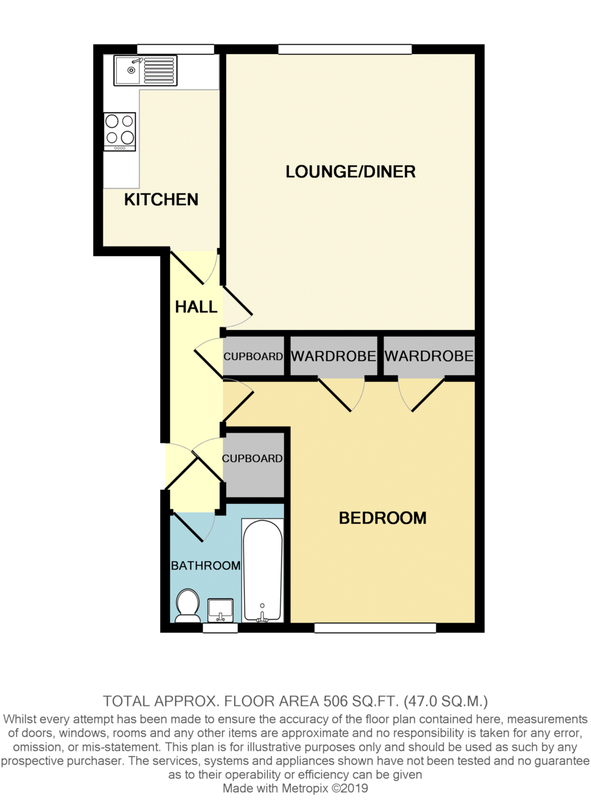 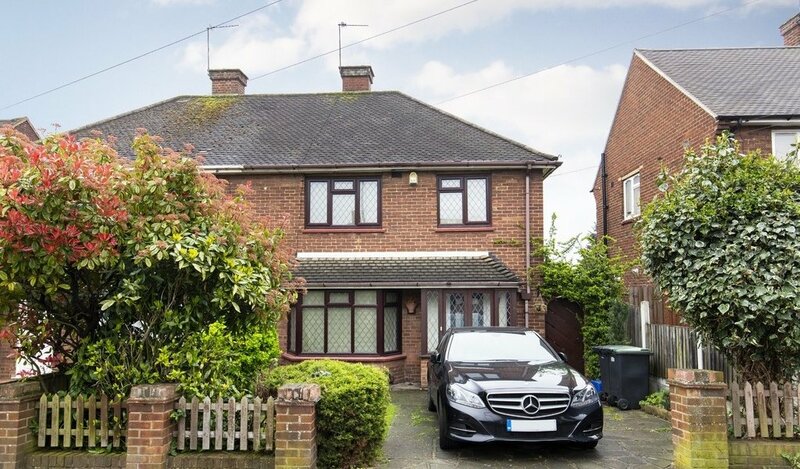 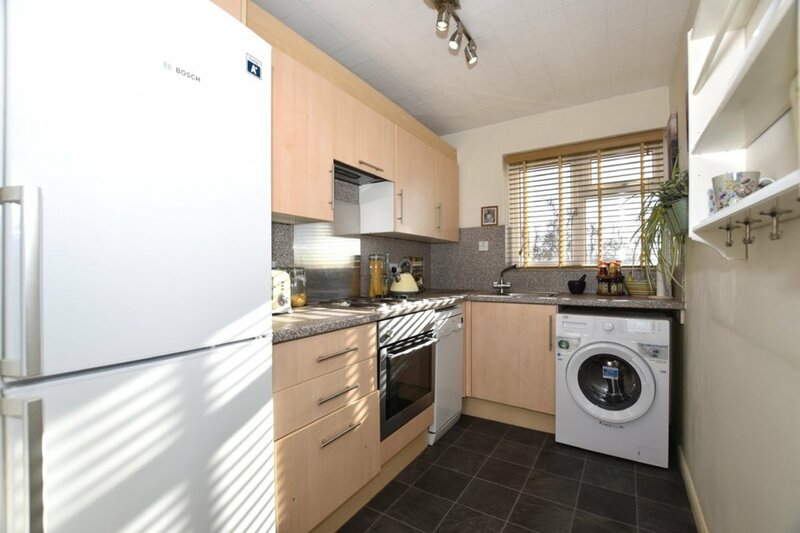 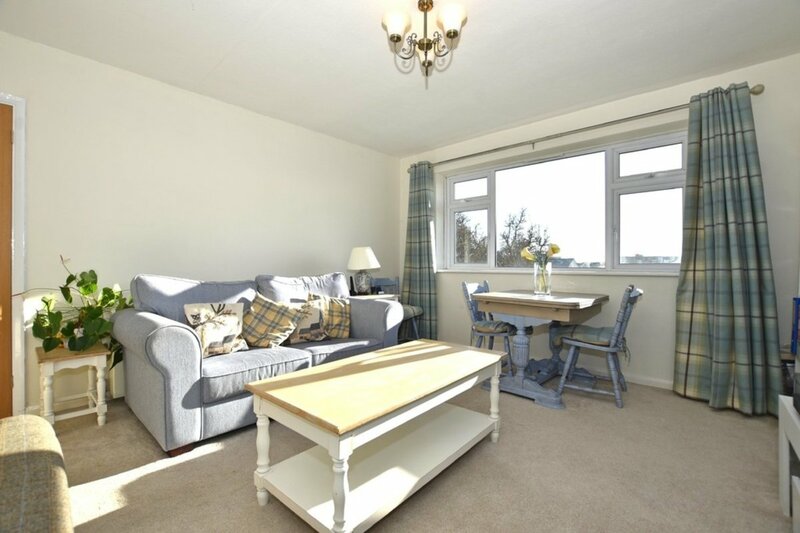 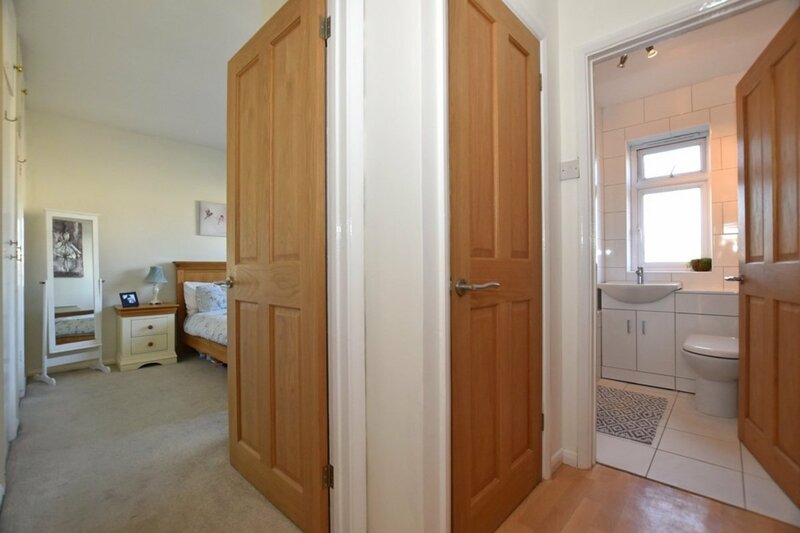 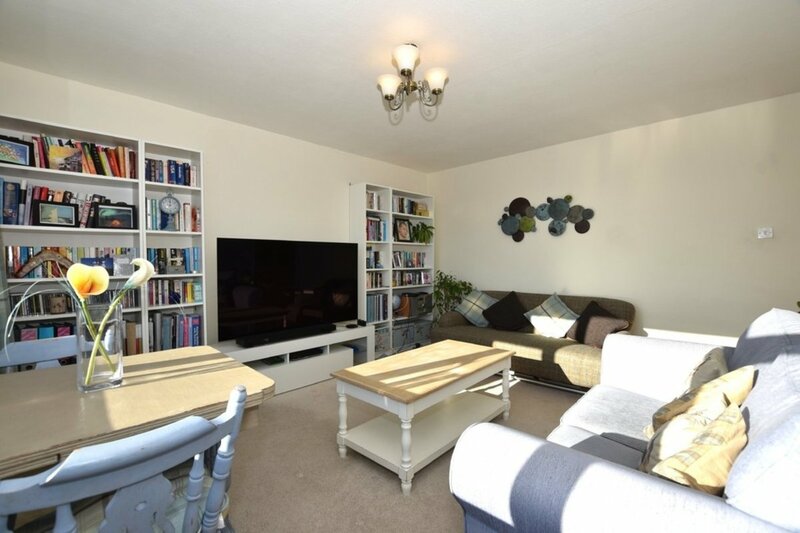 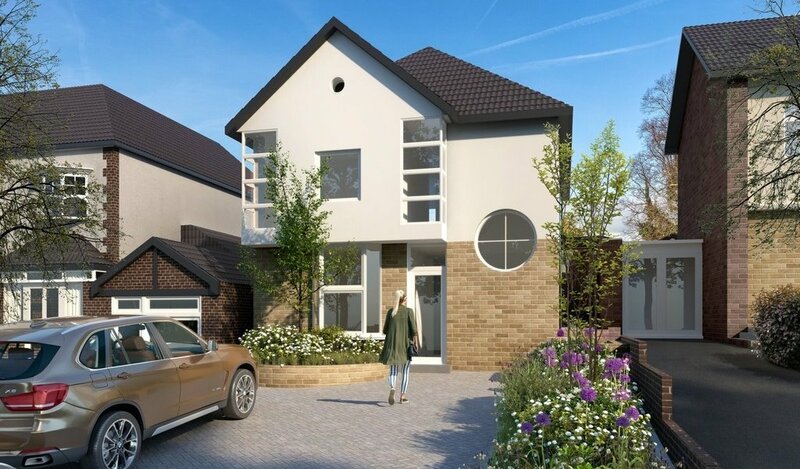 The accommodation is comprised of a contemporary fitted kitchen and immaculate bathroom, a large double bedroom with fitted wardrobe space and a stunning lounge/diner. 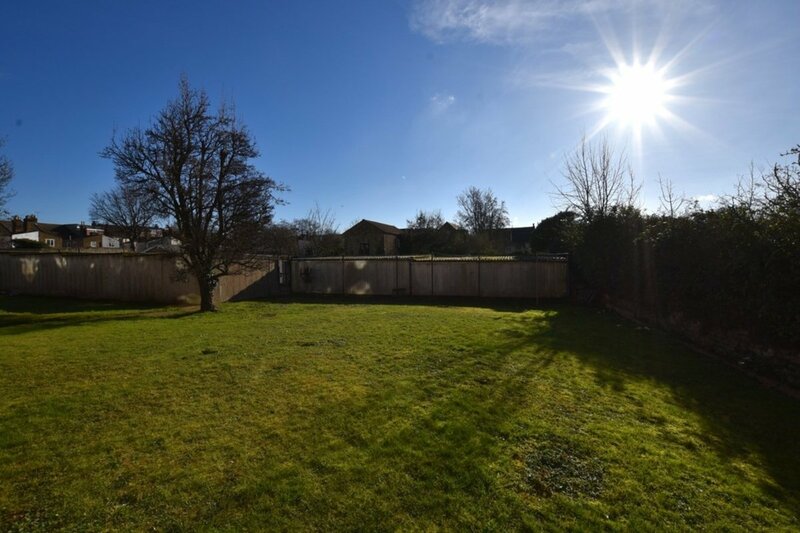 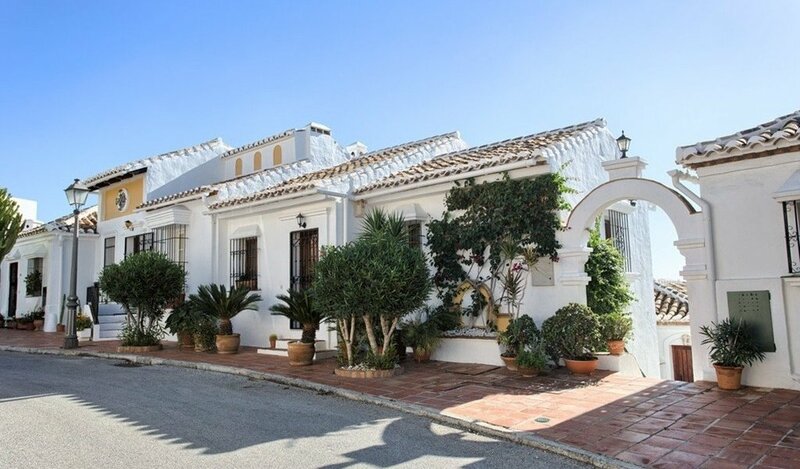 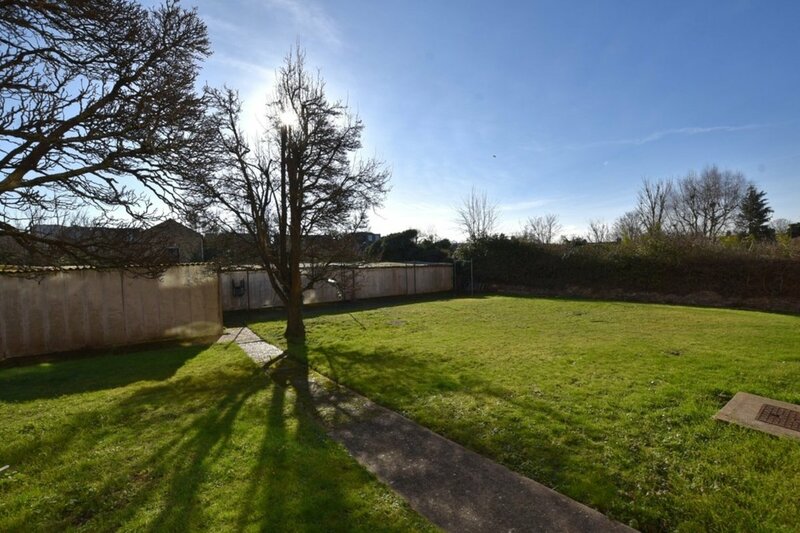 The property also features a large communal garden.